Cute make mood! 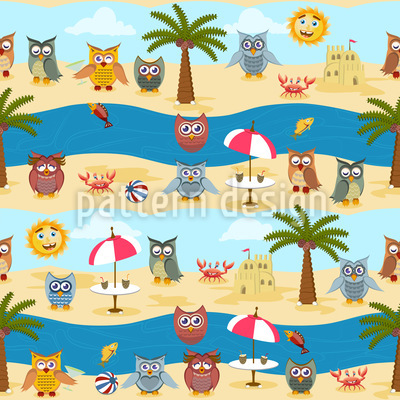 The little owls from the forest spend their Summer holiday by the sea. Isn't it funny?? ?